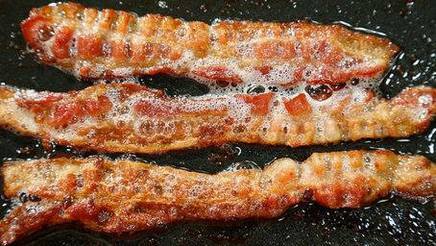 Bacon has been having a moment over the past few years. Make that more than a moment. Although it's been a presence on American breakfast tables for decades, it also endured a bad rap for being unhealthy. Now its image is being rehabilitated.